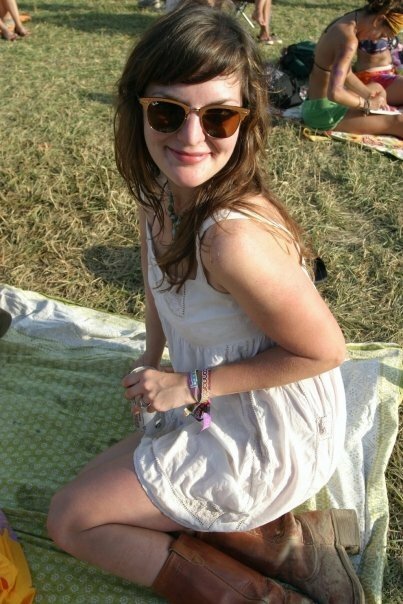 Black and White and Loved All Over: Bonnaroos Past. This is the 10th anniversary of the Manchester, Tennessee, music festival, and it's Nekos' ninth time to go. I've been seven times, but I think I'm done. As much as I love summer and sunshine, I also love to sleep. And I can't sleep at Bonnaroo because the heat starts cooking your tent as soon as the sun comes up. And when I don't sleep I can't muster enough joy to make it all feel worth it. And blah blah blah. 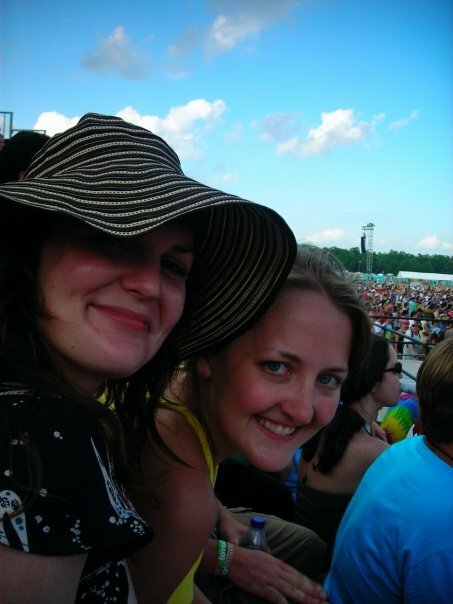 That said, sleep-deprived or not, I've had some hella good times with friends at Bonnaroo over the years, and I'm definitely feeling nostalgic for them this morning. 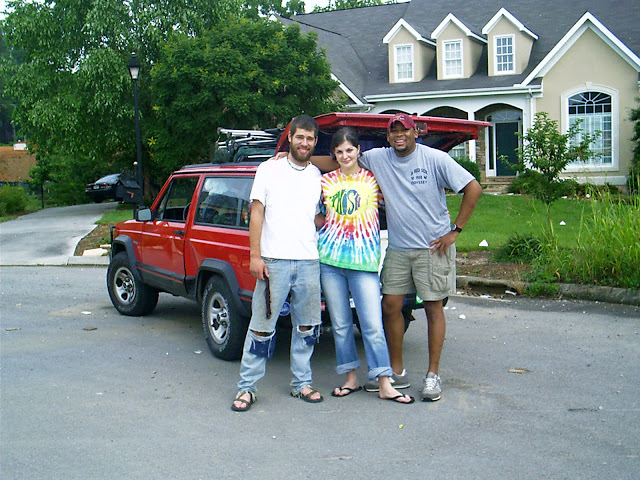 Here are some pics from back-in-the-day Bonnaroos. Headed out in 2003. Most all other pictures from this year are not suitable for public viewing. 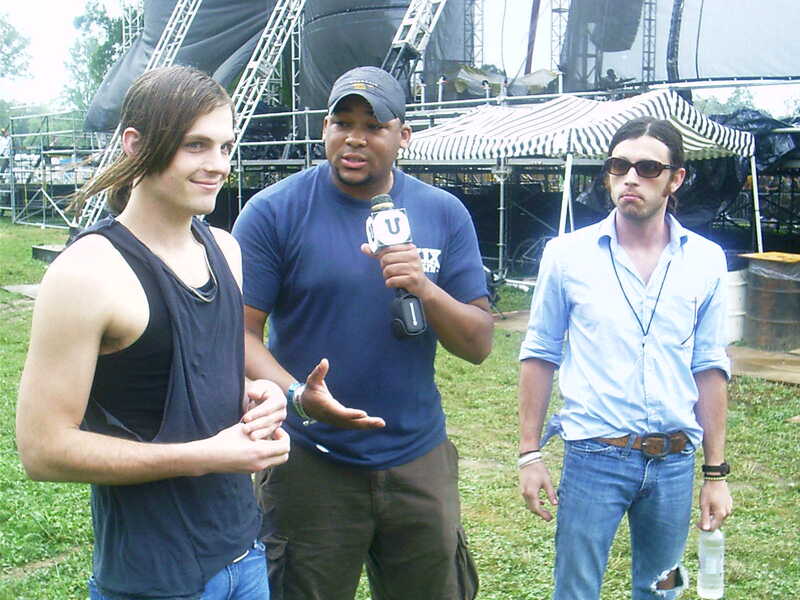 2005: Nekos interviewing Kings of Leon for an MTVU guest-hosting thing. I was standing to the side drooling. looks like you have had some great times there! love all your looks throughout. Where was Tessa in that 2010 photo? Did she go to her first festival last year or did she stay with Grandma? 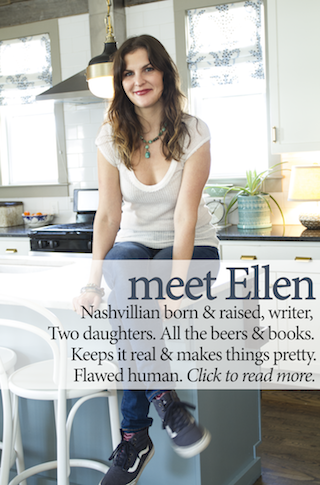 Love the photos -probably much more than I would love the festival! You two are such cute hippies. I do miss you so Budda Bear! Wish you were here!!! this is so awesome! majorly jelz. and you are such a babe Mama!